Kendall Stoneham is the Facility Security officer (FSO) for Bri-Bet Security Solutions. Ms. Stoneham is a former Special Agent with the F.B.I. and continues to conduct background investigations for the Bureau. 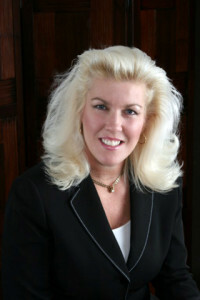 She has a Master’s degree from the College of William & Mary and over five year’s Industrial Security experience. She is a former Chairman of the I-270 ISAC Committee and a member of NCMS, ISAC-MD, InfraGuard and The Society of Former Special Agents of the FBI.